Take off towards the heart of Tahiti. Fly over the splendid lagoon of Punaauia up to the entrance of the Punaruu valley surrounded by the highest peaks of the island. 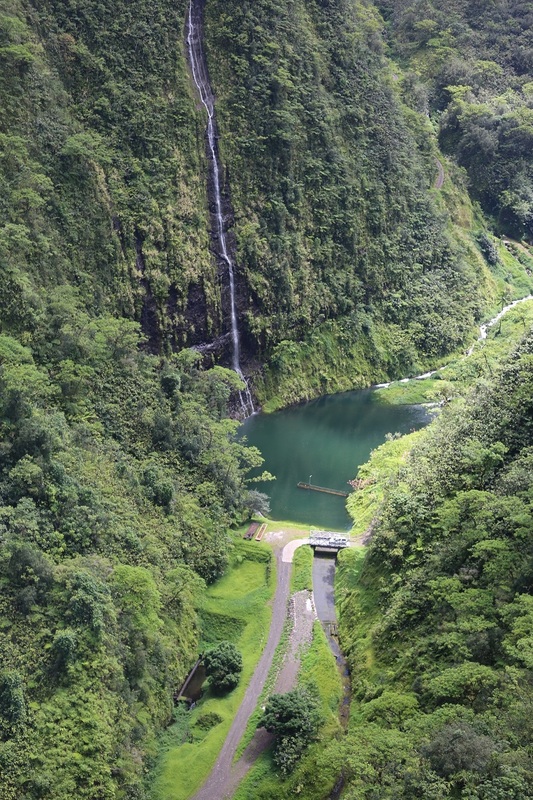 Let yourself be guided by the pilot above the orange trees plateau and discover the caldera in the heart of the big island of Tahiti. Breathe, you're halfway. Go back to the largest valley on the island, the Papenoo, and fly over the Maroto relay. Behold the white waters of the rivers and vertiginous waterfalls. 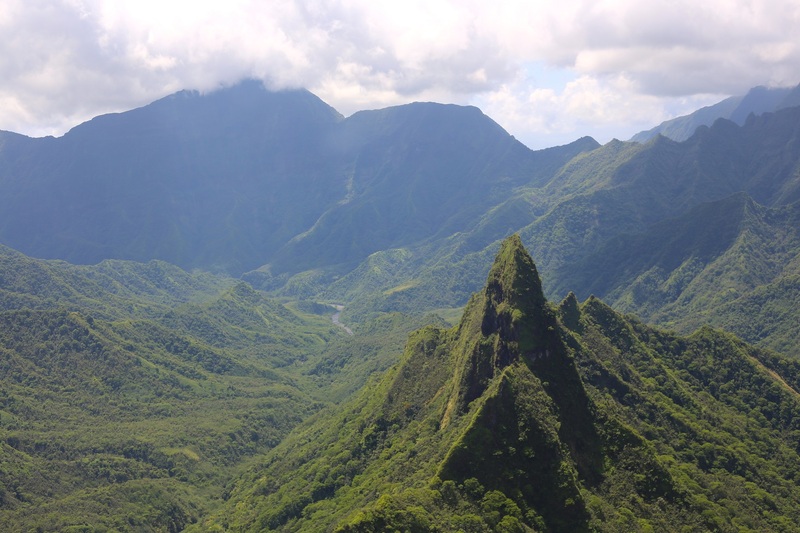 You will follow the highest peaks of Tahiti, including the Orohena Mountains, the highest point of French Polynesia. The descent towards the Aorai offers an exceptional panorama on the ocean. 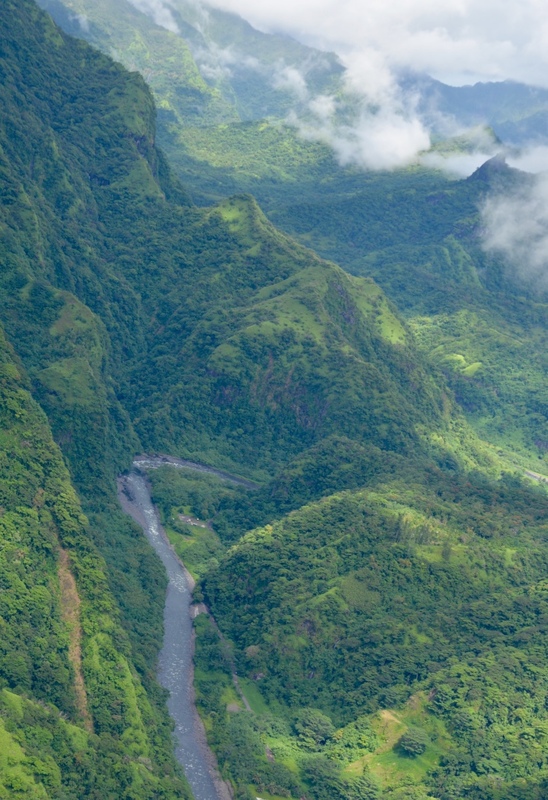 The tiara and the Fautaua waterfall located in the Pirae Valley will accompany you until you return above the port of the town of Papeete.